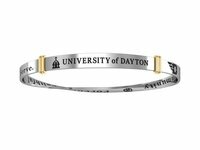 Authentic, keepsake designed bangle bracelets . 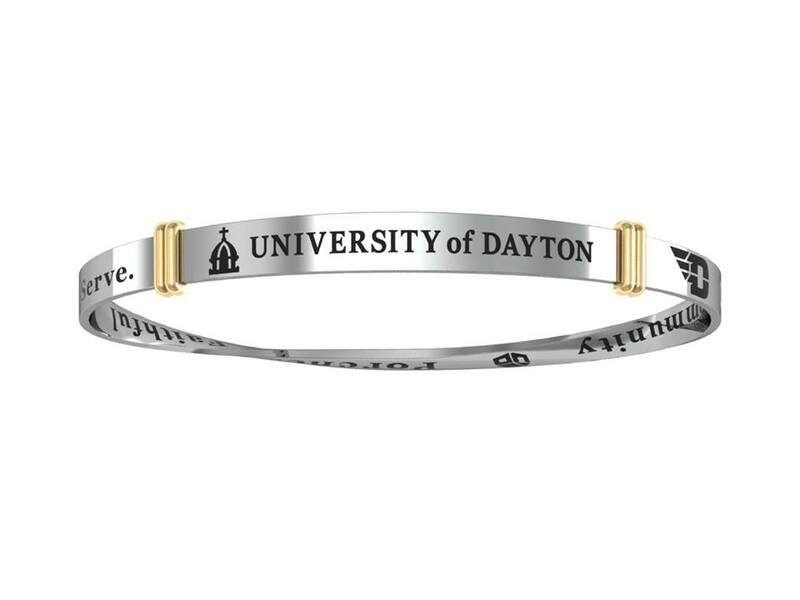 To be worn alone or with a stack of other bangles. This unique shape will fit most wrists. It is master engraved with words reflective of UD.